Winston is precision engineered with aircraft-grade Magnesium Alloy and 3LT’s own 100% Pure Stealth Carbon Fibre. 8 layers of tightly woven carbon, uniquely constructed without gimmicks or patterns for optimum weight to strength ratio. 3 Legged Thing’s unique, modular technology, enables users to utilize infinite configurations. The possibilities are extraordinary. 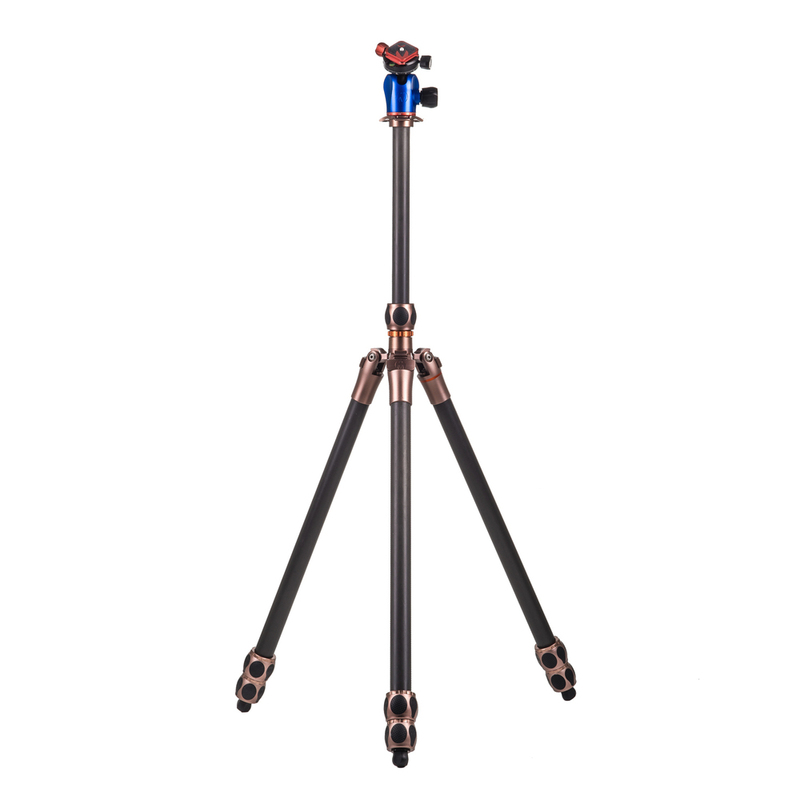 As with all 3 Legged Thing tripods, Winston has a detachable leg, with standard 3/8” threads at both ends. 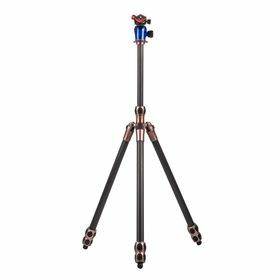 This enables use as a monopod, or a microphone boom, selfie stick, camera boom arm and many other functions.